Trevanian does not have many, if any, footnotes in his novels, unlike author David Foster Wallace, who is known for numerous and lenghthy footnotes in both his fiction and non-fiction (if you skip his footnotes, you are doing yourself a disservice). This footnote in Shibumi has always fascinated and amused me. If you haven’t read the novel, Naked/Kill is an extreme form of martial arts practiced by Nicholai Hel, the main character (and assassin) in the book. A master of Naked/Kill can turn seemingly innocuous objects like paper clips and playing cards into deadly weapons. In one of the book’s best scenes, Nicholai uses Naked/Kill to take the life of a Japanese general whom he looks upon as a father, to spare him the shame of a war crimes trial during the occupation of Japan following the Japanese surrender at the end of World War II. In the course of this book, Nicholai Hel will avail himself of the tactics of Naked/Kill, but these will never be described in detail. In an earlier book, the author portrayed a dangerous ascent of a mountain. In the process of converting this novel into a vapid film, a fine young climber was killed. In a later book, the author detailed a method for stealing paintings from any well-guarded museum. Shortly after the Italian version of this book appeared, three paintings were stolen in Milan by the exact method described, and two of these were irreparably mutilated. Simple social responsibility now dictates that he avoid exact descriptions of tactics and events which, although they might be of interest to a handful of readers, might contribute to the harm done to (and by) the uninitiated. In a similar vein, the author shall keep certain advanced sexual techniques in partial shadow, as they might be dangerous, and would certainly be painful, to the neophyte. 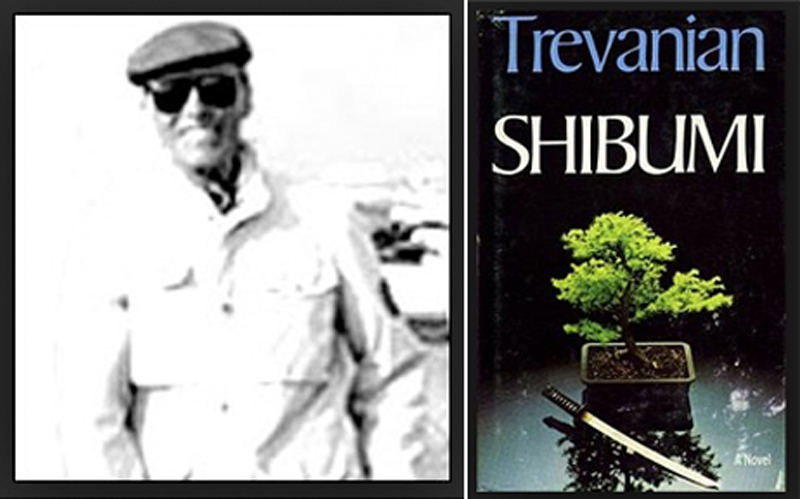 From page 82, General Kishikawa describing the quality of shibumi to Nicholai, who then takes a vow to make it his life’s goal to achieve…discover…become… shibumi. *This last bit is one of those parts I alluded to my Why Shibumo? page. To quote myself, “It is a fine read, though occasionally the author’s views on breeding, Eastern superiority, and smelly Americans (ironically he was born in America, but lived in Europe for years) make for the occasional mental eye roll.” I guess I have a mental eye roll here because I’m pretty sure the author would consider me, and the vast majority of humans on the earth, as a member of the tyrannical masses. The ideal of shibumi resonates well with the concept of Impeccability as described by authors like Carlos Castaneda and Miguel Ruiz. When I started martial arts, a punch…Wasn’t only a punch…After many years I became a Master and a punch is a punch.